It’s arguably one of the more trending industries to hit the digital planet but having been involved with it since I was 17 I’ve seen more and more people want to learn how to build a website. In the past owning a site was a luxury but today it has become a necessity for you and your business. Unfortunately the thought of the price is a little intimidating for small businesses or those starting out so they opt to become a do it yourselfer and seek out to learn web design themselves. Fortunately in this day in age there is an abundance of resources out there but I’ve listed below some of the better communities that even today I (and other agencies) still use till this day for all things web design. Once known as the grand daddy (or should I say mother) for web design resources Lynda.com still to this day is the best resource for beginners getting started. It has become a leading online learning centre not just for web designers but also other things like SEO, graphic design, business, and much much more. After being recommended to it by http://www.hurricaneweb.net/ I set out on a path to take in as much information as possible. The wonderful thing about Lynda is it allows you to control the viewing experience from any course you choose and more importantly it’s available on all of your devices. If you’re on the go you can pick up where you left off at home through your mobile phone and vice versa. Taught by industry leaders there isn’t much that you can’t learn. 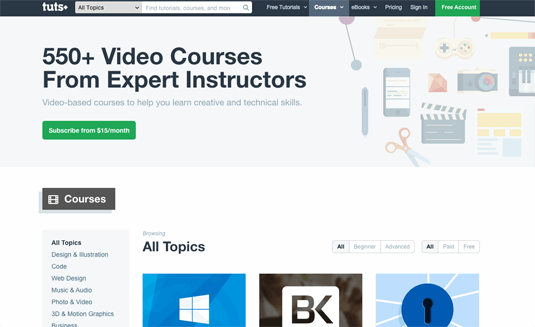 The site currently boasts over 1000 courses ranging from things like web design to getting familiar with Microsoft products, operating systems, networking, and many more. 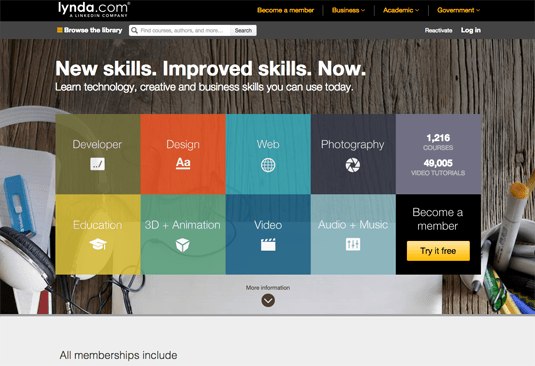 Having been a member of Treehouse for quite some time I eventually opted out to continue with my Lynda subscription. It certainly wasn’t for a lack of content, more so because Lynda was more familiar and provided more resources for other things I was looking for. 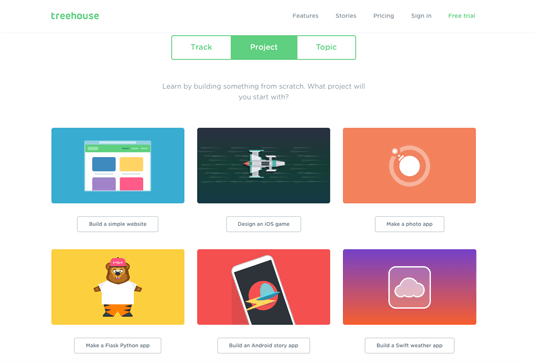 If you’re just beginning I found the lessons and teaching of Treehouse to be a little easier to understand and enjoyed the built in projects and tests throughout the courses. 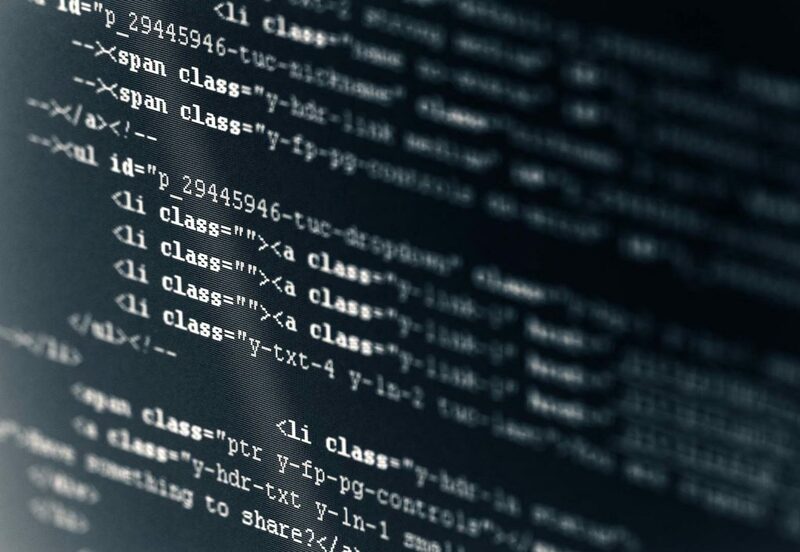 It offers affordable education material aimed at newcomers just getting their feet wet with courses based around landing a job as a designer, developer, or programmer. There is also a heavy focus on freelancing that helps you understand what you should expect when setting out on your own and running a personal business. As mentioned the best feature which helped me see it stand out was the interaction it provides throughout the courses. As you move forth in your lessons you’re often tasked with interactive quizzes and challenges that you must complete before moving on. As you progress you’re given awards and badges on your profile. While it might seem like nothing more then a shiny trophy there are a handful of active companies who are actively recruiting employees based on the number of badges they have. One of the first websites I became a premium member on was Tuts+, a company created by the good people at Envato. The network of sites provides training and various tutorials for all kinds of designers and developers. Having originally started out as nothing more then a blog the folks at Envato have grown into one of the biggest go to resources on the web in the past century. Tuts+ is just one of those branches and offers a wide range of text and video based instruction. You can enjoy free tutorials or sign up as a member and enjoy access to specialized courses unavailable to the public masses. With so many sub sections like WordPress, HTML, CSS, jQuery and more you’ll find more then enough information to help hone your web design skills. If that’s not enough they also publish a large collection of eBooks. My biggest gripe with Tuts+ has been a start to finish feel. The other websites listed above I felt provided a better start to finish direction for people just starting out. On the other hand though a lot of their premium tutorials were very in depth from start to finish. If you’re looking to get started with web design, whether it be for a career or curiosity, the three resources I’ve mentioned are a great start. Still there are so many places available on the internet that can help anyone study and learn new skills. Check out the platforms above and find one that you like most to get started. 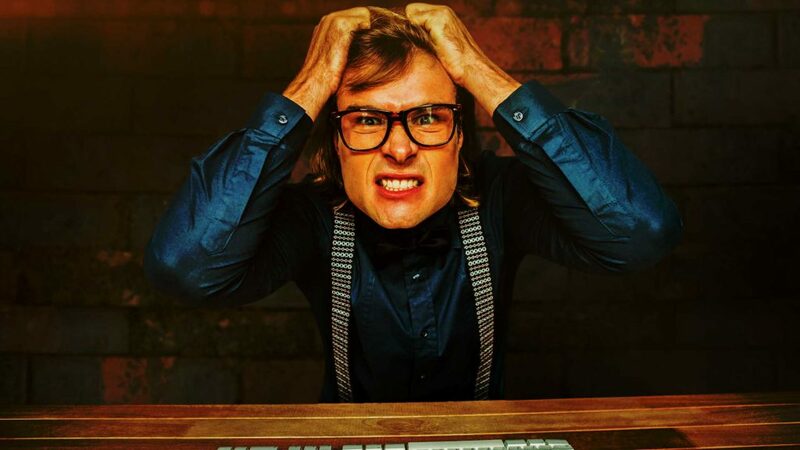 Hiring a Web Designer or Using A Website Builder?